Stones are vulnerable to both natural and man-made elements that can cause irreversible damage. Stones require protection. Damage can be easily prevented by preserving stones through sealing. 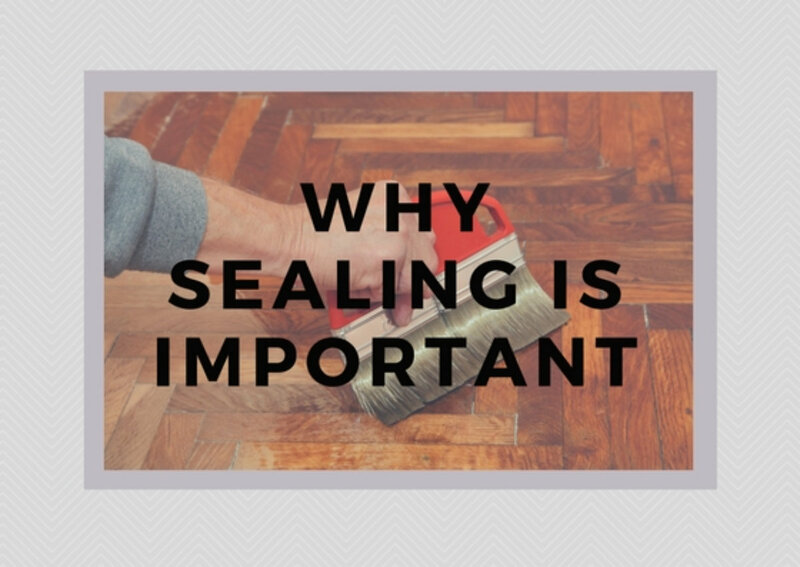 If you do not want to spend money for sealing because you think it is not important, then you might want to think about it again after reading this article. Sealing your stone surfaces is crucial in preserving both of its appearance and integrity. Let’s take natural stone as an example. Natural stones are now getting more and more popular especially in the interior of our homes. Natural stone is durable, but if you do not take care of it properly, you might end up spending more money and energy when it deteriorates or gets stains. Sealing your natural stones is necessary. It is there to protect the stone’s surface from absorbing stains especially since natural stones are porous in nature. Without a sealant, the stain penetrates the stone’s surface and is absorbed, making it difficult for you clean or remove the stain. Another example is concrete. Sealing concrete is very important. It protects concrete from corrosion, stains and surface damage. One of the many benefits of sealing your concrete is that it increases its durability. When concrete is exposed to the elements, problems such as cracking can occur. Most concrete damage is caused by surface moisture intrusion. However, if you seal your concrete, prevent it from absorbing unwanted substances such as water and salt. On another note, sealing can extend a concrete’s life. An average concrete life is at least 20 years but if it is unsealed, then it may need repairs or replacement sooner than you think. It only takes about a day to seal a concrete, while replacing concrete will take more days and more money. A concrete sealer not only protects your concrete and extends its life but also it preserves the quality of its appearance. When concrete is sealed, it prevents discoloration which can make it look old. Topical and integral sealers are an excellent option to keep your concrete’s color vibrant. Sealants are not permanent but if properly applied, most sealants will last years. You will need to reapply or reseal surfaces in the future. Sealants react differently depending on the type of stone, so the longevity of a sealant will vary. If you need your stone surfaces to be sealed, we are here to do the job. Stone Tech provides Stone Restoration Services in California. We offer Stone Maintenance Services for a variety of decorative or dimensional stone both in the interior and exterior setting. Our preservation services include cleaning, sealing and impregnating. For more information about Stone Restoration Technology, stone maintenance and other stone restoration services, call us at 800-750-7866 or email us at dpaff@stonetechrestoration.com. This entry was posted in Decorative Stones, Stone Decoration, Stone Flooring and tagged Stone Maintenance Services, Stone Tech. Bookmark the permalink.